It’s been a busy week, leaving us with plenty to talk about, starting with Batman Ninja and a first look at Robin from Titans (but no new news on DC’s streaming service). 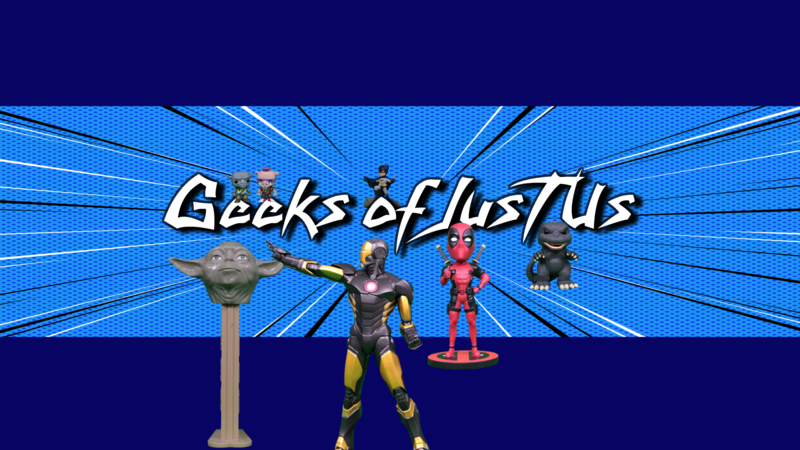 We also talk about the Jurassic World Teaser Trailer and the Avengers Infinity War Trailer. We then wrap things up talking about the Mega Man 11 announcement and the Star Wars Money being printed in the UK for charity.